Starting off in a new job is always difficult – you don’t know your colleagues, you awkwardly stand at the water dispenser hoping someone would see the invisible “I am new, talk to me” sticker on your forehead. For the first week you have no idea where the canteen is, and every meeting seems like you are sitting in an advanced French language class. Opening up a new neigbourhood coffee shop is not much different. It takes time for all staff to know each other, every thing the kitchen pumps out is normally a “first” for everyone, and kicking out 90 cappuccinos in 2 hours on a Saturday feels like doing the Argus …..twice…..in a day. But what an awesome experience. We would really like to send out our biggest appreciation to the fantastic reception we have received from the people of Linden and Joburg. Artists, lawyers, actors, bankers, house wives, moms, dads, friends and family have made the Whippet a new meeting place. Each morning we are greeted by new faces, and the most interesting people who enjoy our Whippet blend that might just inspire a new novel. If you came to the shop on Saturday, so sorry if you weren’t able to get a seat or if the service was too slow – we woke up at 5 with 2 missing waiters – When 10:00 arrived we phoned Braam to come and help out as a waiter (I mean, waitering and project management can’t be that different) – Ben (our other friend) was enjoying a cappuccino but was also roped in soon afterwards to waiter – Ursula who came for a drink with her sister later realised we needed even more help – and soon her 10 years of waitering experience kicked in. 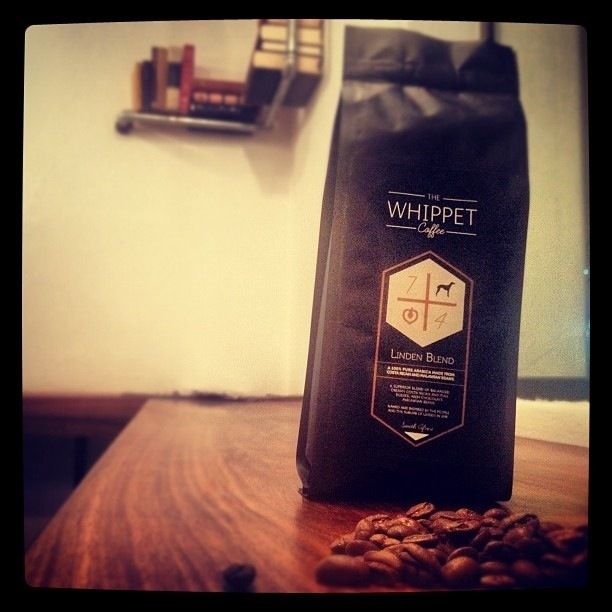 We are blessed with awesome friends who certainly make the Whippet great – Thx guys. All the best for the coming week – and please do pop by! 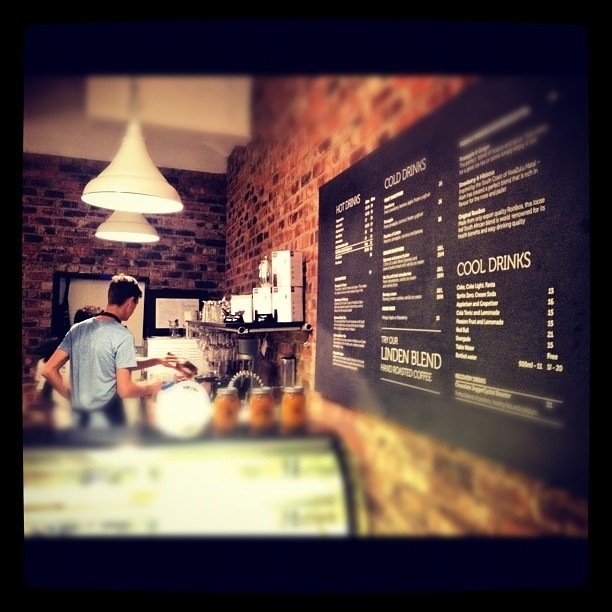 Next Post February is R10 cappuccino-Monday-month! Very awesome, well done, will come pop in soon. Gaan definitief daar kom koffie drink en van daai koek eet wanneer ek terug is van Afrika! Please let me know your address. thank you. Hey guys, do you have an email address? sounds like you are off to a great start! I cant wait to pop by again! Would be awesome to see you again!